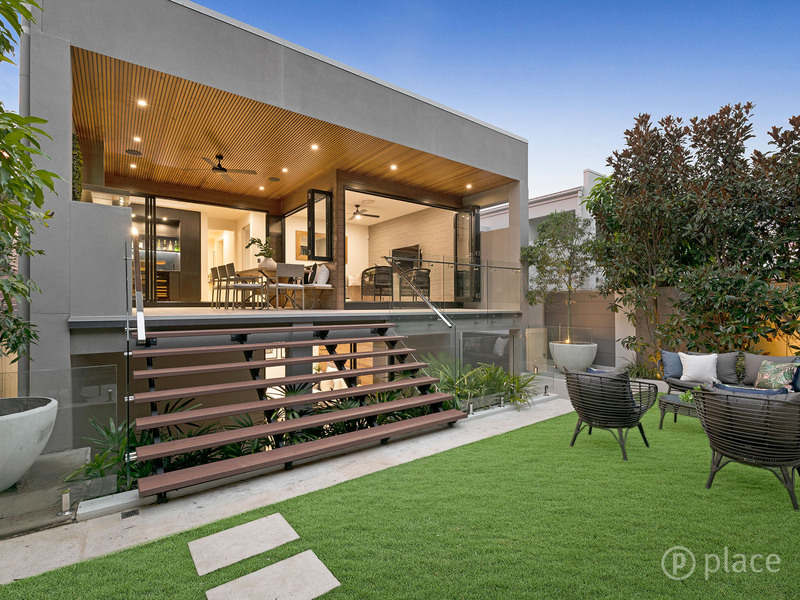 The five- bedroom property at 6 Dalma Street, Norman Park was passed in for auction on the weekend. Auction data from the year to date reflects a "subtle" bounce back in clearance rates relative to December last year, according to CoreLogic. Results released on Monday revealed that 929 capital city homes were taken to auction across the past week, signalling an increase from the previous week where final figures showed 536 auctions were held. While the preliminary clearance rate of 54.1 per cent is also up from a final rate of 42.8 per centh last week, CoreLogic said the remaining results would most likely make for a lower revised rate. All but one of the markets experienced higher volumes across the past week, with activity down in Adelaide. CoreLogic said while the results reflected a seasonal improvement, the numbers were still lower than those recorded at the same time last year. "Comparing results to one year ago, volumes and clearance rates are significantly lower than what were seen over the corresponding week last year, when 1,470 capital city homes went to auction and 63.7 per cent sold," he said. CoreLogic recorded Brisbane's preliminary rate at 42.7 per cent. Of the 91 auctions, 26 were passed in, including 6 Dalma Street in Norman Park, which was passed in for $1.675 million. Agent Joanna Gianniotis from Place Bulimba said while the result was not ideal, she expected the five-bedroom property to sell sooner rather than later. "It's just part of the process," she said. "I've had a pretty good run with auctions recently, and I received a fair amount of interest for this property on the weekend, so I think it will be sold very soon. "Sometimes it's just difficult for buyers to get to auctions." It was a good weekend for Apollo auctions, which recorded a clearance rate of 68.2 per cent, as well as an average attendance of 18.3. Director Justin Nickerson described the clearance rate as "an early high point for 2019". "The clearance rate defied the lack of registration of bidders," he said. "Those that did register to bid acted with confidence - resulting in a strong active bidding percentage. "The attendance at auctions was also a high thus far in 2019 despite the sweltering conditions with market researchers out in force." There were 321 Sydney homes auctioned this week, returning a preliminary auction clearance rate of 59.2 per cent. According to CoreLogic, Sydney was the best performing capital city auction market based on last week's final results, while this week’s preliminary clearance rate is also the highest amongst the cities. Melbourne was the busiest auction market this week, in terms of volumes with 352 auctions held across the city, returning a preliminary auction clearance rate of 53.7 per cent. At the same last year, 70.7 per cent of homes were sold, reflecting the city's higher volumes. Real Estate Institute of Victoria CEO Gil King said there were some bright spots for the market. "The preliminary auction results show there were 237 auctions held last week, fewer than half the number held during the same week last year," he said.